Because we do follow-up research after launching a program or distributing a product, we gather not only statistics, but also inspiring stories that keep fueling us to do what we do. Here is one of them. You give God’s Word to a child in, say, El Salvador. So what? What does that accomplish? With all the charities out there, it may seem to some that our focus at OneHope is not the most effective way to help children across the world who are orphaned, sick, or constantly hungry… but unless it is built upon spiritual justice, the working of social justice will always only be temporary. It may bring physical and material hope in this life, but it cannot carry over into eternity. It doesn’t always happen right away; it doesn’t always happen with a trumpet and fanfare—but because I know how powerful our God is, I know that wherever it is received, it will always make an impact. Blanca was one of the very first children who received a Book of Hope. 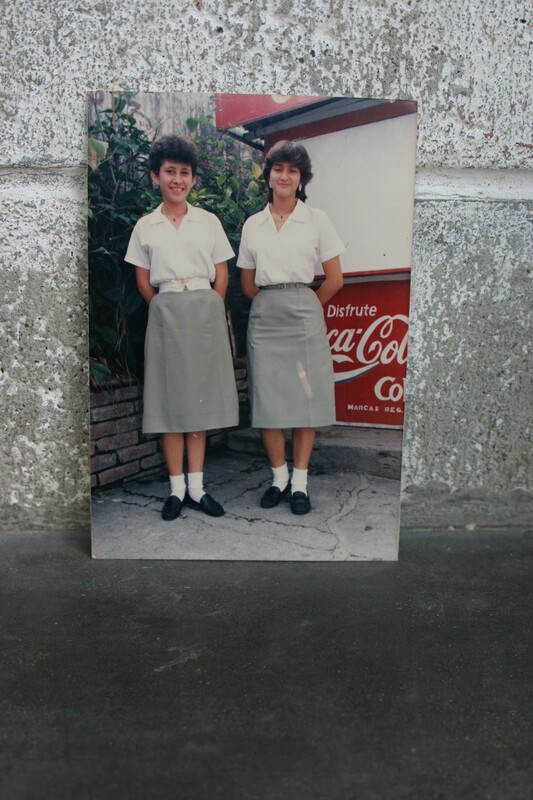 Growing up in war-torn El Salvador in the 1980’s, she was used to life being hard. Her father had died and her mother was struggling to raise six children on her own. It was around this time that my father, Bob Hoskins, felt a burden from the Lord to take His Word to the children and youth of the world. This from a man who had never wanted to do children’s ministry. Shortly after, the minister of education for El Salvador contacted him and asked if he could provide Scriptures for every schoolchild in the country—968,000! Then, after ten years of reading the little book and wrestling with God, the Holy Spirit took hold of her life. That joy she had seen emanating from the young people’s faces, she started to see that it was possible in her life too, despite how circumstances appeared. Today, every member of Blanca’s family has accepted the message of salvation, and all are vibrant believers. And the tattered Book of Hope she received more than twenty years ago is still one of Blanca’s most treasured possessions. 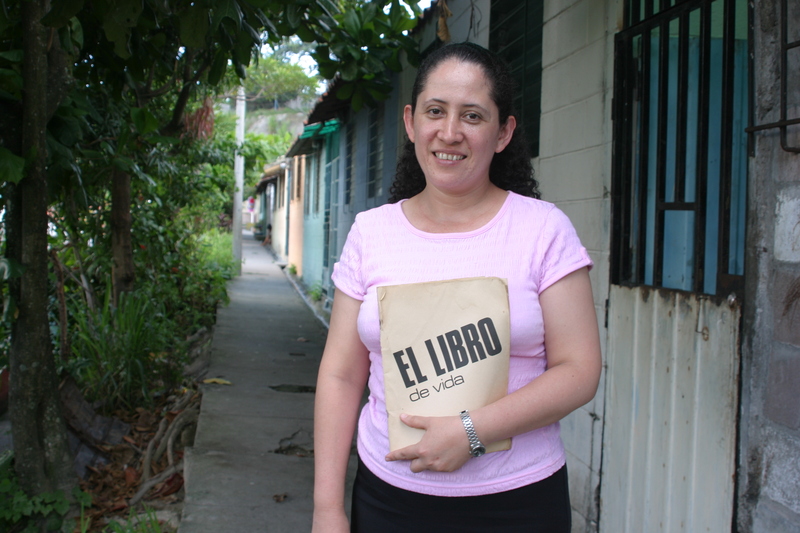 So, what does giving God’s Word to a child in El Salvador accomplish? This story was originally featured in my book, Hope Delivered: Affecting Destiny Through the Power of God’s Word.